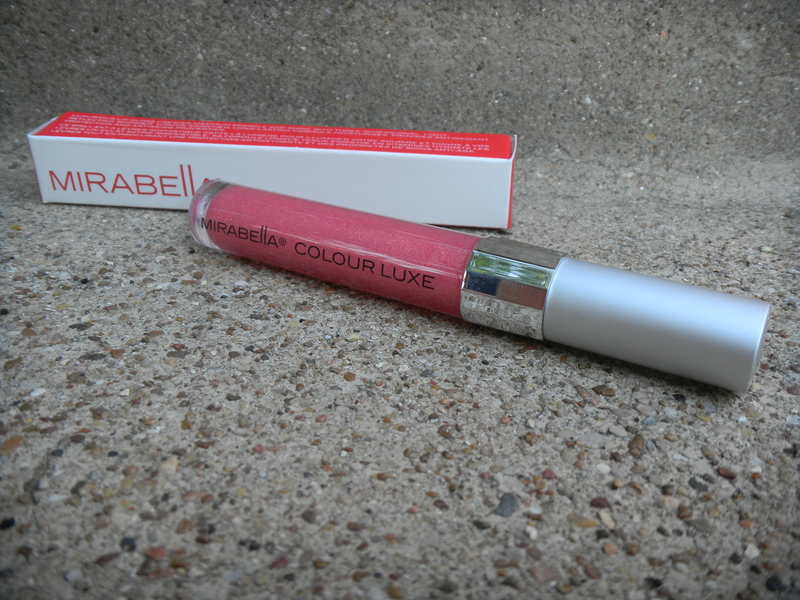 Recently, I got the chance to try a few awesome lip products by Mirabella beauty! They have a great deal going on right now, so I’m excited to share it! First off, this is my completed lip look! I had a little fun with Instagram. This looked stayed perfect for about 3 hours and I would say I wore it for another 3 with medium coverage- not bad! 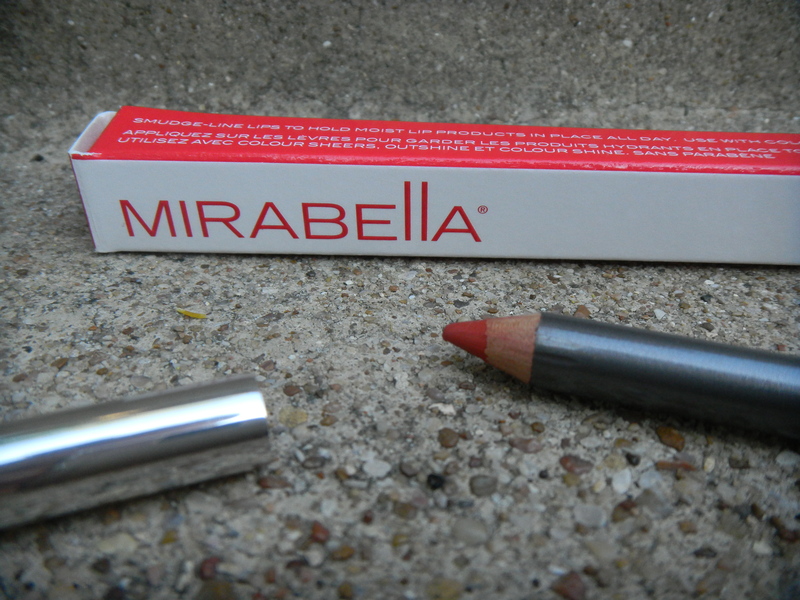 First I applied Mirabella’s Lip Luster Liner in Charming. This liner was super smooth but without the oily feeling of some liners. This is Mirabella Colour Luxe in Beam. This has so much sparkle. I’ve tried a lot of lip gloss in my day & I find a lot of glittery lipglosses to be gritty or wear off easily- this one does neither. This is a wonderful summer color and I love that I can apply more of less lip liner to adjust from a day to night look. 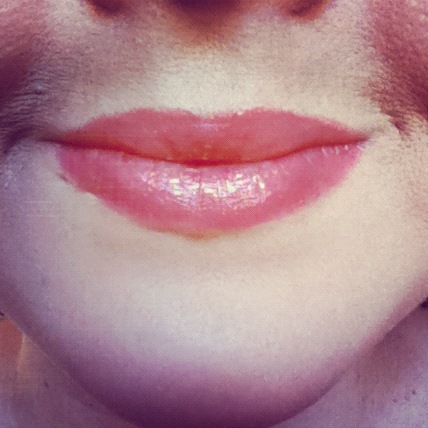 This lip gloss also had an amazing applicator! It’s a cross between a “paddle” style applicator and a doe foot. It’s flat but smooth and slightly spongy. I’ve never seen anything like it! The application is smooth, the shine of gold with this pink is a perfect pair. Right now, you can get these both at an amazing $18 discount! Click HERE and add them to your cart. The discount will be applied once they are added to your cart. Bringing the total to only $26! This entry was posted in Cosmetics and tagged beam, charming, code, combo, coupon, deal, gloss, liner, link, lips, mireabella beauty, off, sale, website.